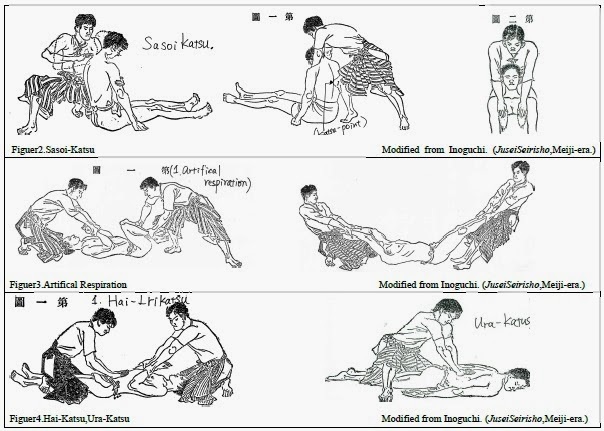 Some years ago I posted in the old forum some of the info from a Japanese academic paper I read on Japanese traditional kappo techniques. Some judo guys did them in a lab where they measured the volume of air inhaled / exhaled. The summary was that the best traditional techniques were 70-80% as effective as the most modern techniques, but far better than the Western techniques when they were developed. BTW Kano shihan knew Inogushi sensei and wrote the forward to some number of Inoguchi's books.